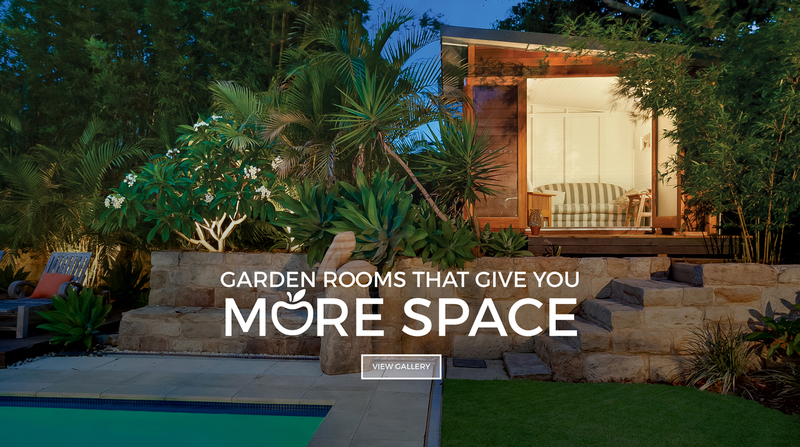 The perfect solution for your outdoor living and lifestyle! 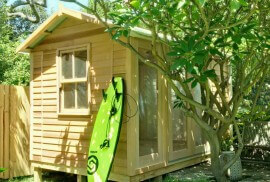 10 year warranty covering both our materials and our workmanship! 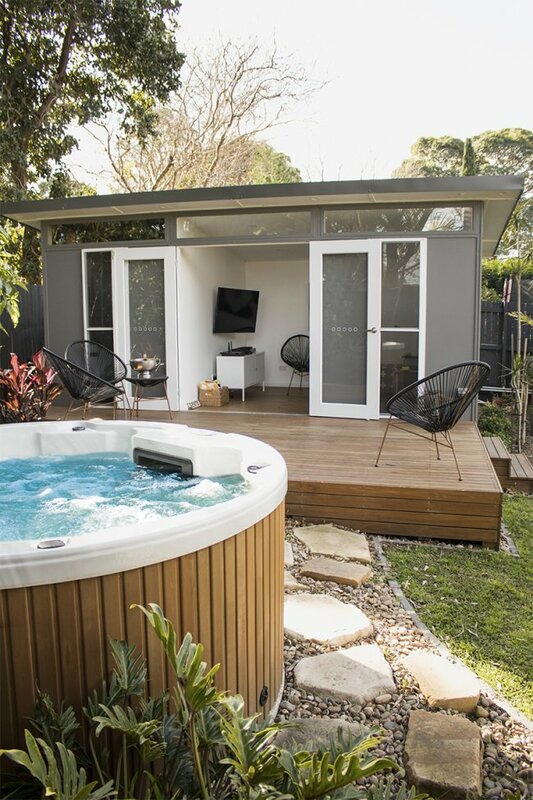 Completely pre-fabricated in our Sydney manufacturing plant means delivery and setup rarely takes more than one day. Pre-fitted sisulation to all walls and roof. 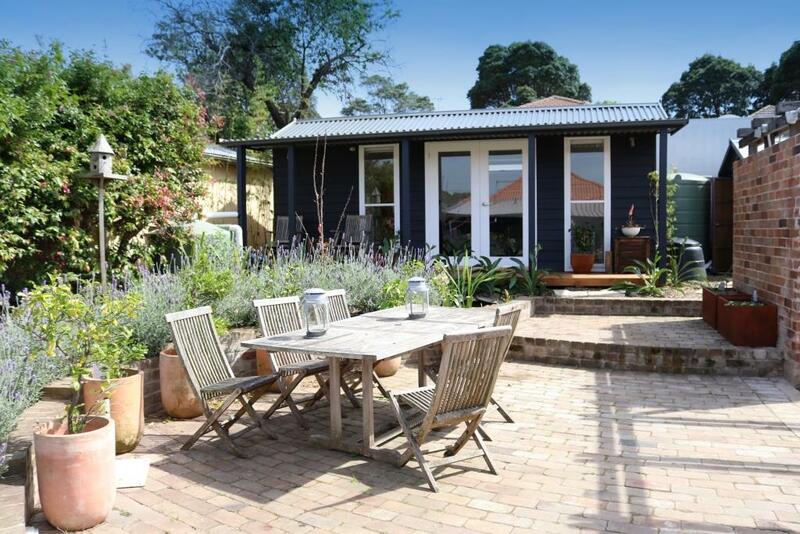 Wet Weather proof just like a normal house, file storage safe! Pressure rated concrete pads. Structural timber and treated subframe. 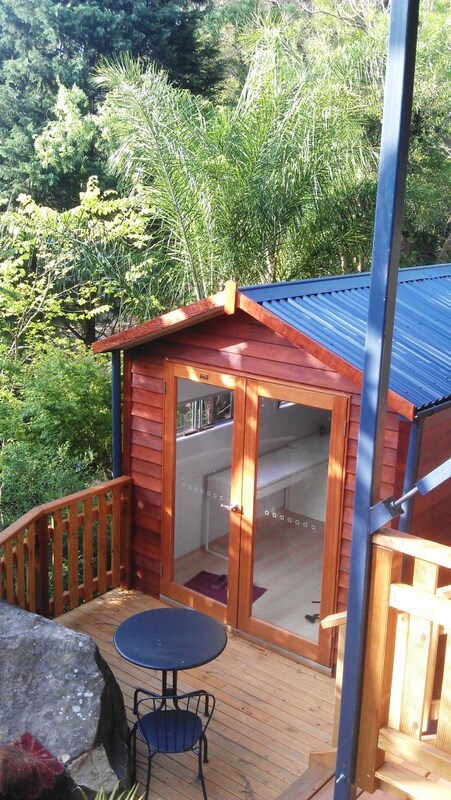 Our portable structures can be delivered into very tight locations even with difficult access. 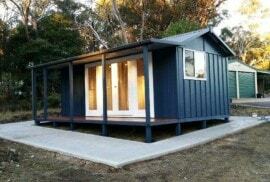 Extra stability under floor, constructed from treated pine. Have a look at what can be achieved with a Melwood backyard cabana or garden room! 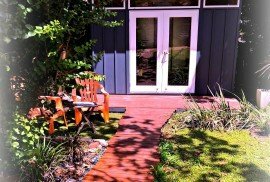 It was a great experience getting our garden house build by the Greenspan Group. 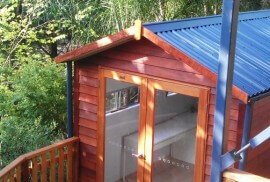 Any contact we had with them from the very beginning until the shed was built, was very professional and efficient. 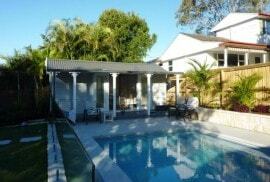 All staff were extremely knowledgable, friendly and helpful. Deadlines were always kept and everything happened just as planned. 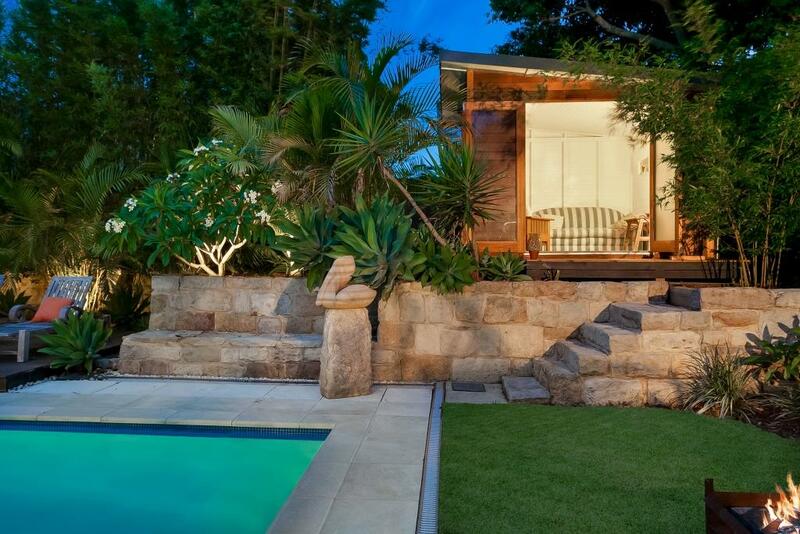 Thank you to the team at Greenspan for building us a fabulous garden house. We love it. It’s the spare room that our main house doesn’t have. 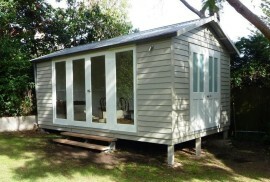 We use it for guests, parties, quiet afternoon naps, as a painting studio and just to get “away”. It’s a fabulous addition to our house. 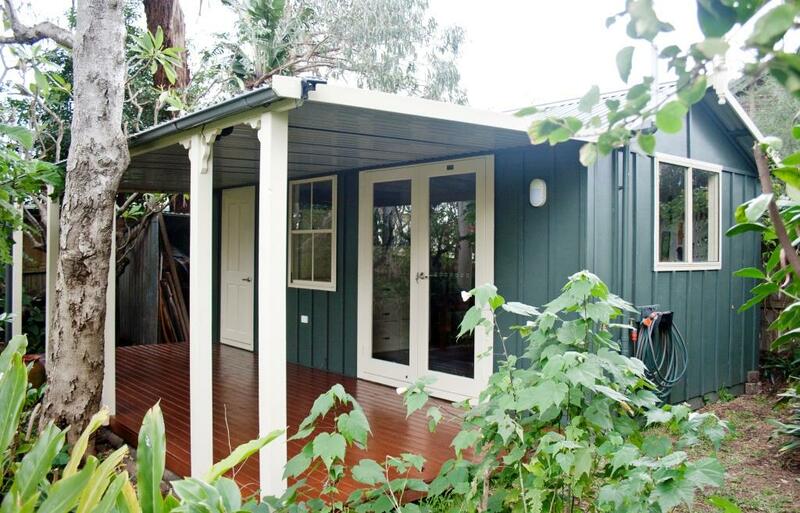 We bought a veranda cabana from Melwood Cabanas for my backyard art studio. It has been a wonderful addition to our backyard and we are still in the process of finishing it off but so it it is great. The company was good to deal with and the communication was excellent they kept us informed throughout if any changes occurred in the timing/delivery. 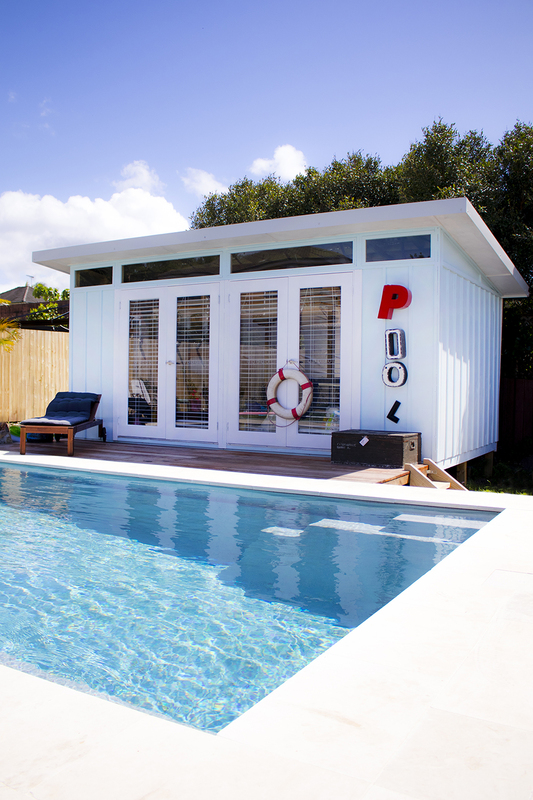 The young men who erected the cabana were quiet efficient and quick the whole thing was up in about 4.5 hours. I would really recommend this company and construction highly . 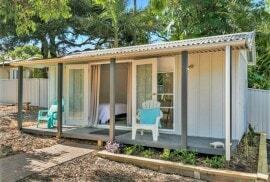 I am more than happy to highly recommend Melwood Cabanas and Garden Rooms . They are an extremely organised and efficient company. 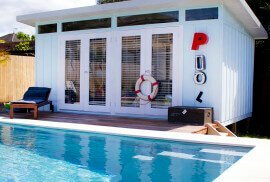 The workmanship and quality of our Cabana is A+++++ . 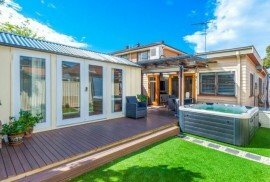 We were extremely happy with the whole process from start to finish. And were also very impressed with the polite and professional manner that we were shown at all times . Quality at an affordable price .. 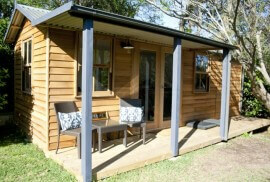 Complete the contact form below to receive our Cabana, Cubby House and Garden Shed priceguide and catalogue. Don’t forget to check your spam and junkmail folders! 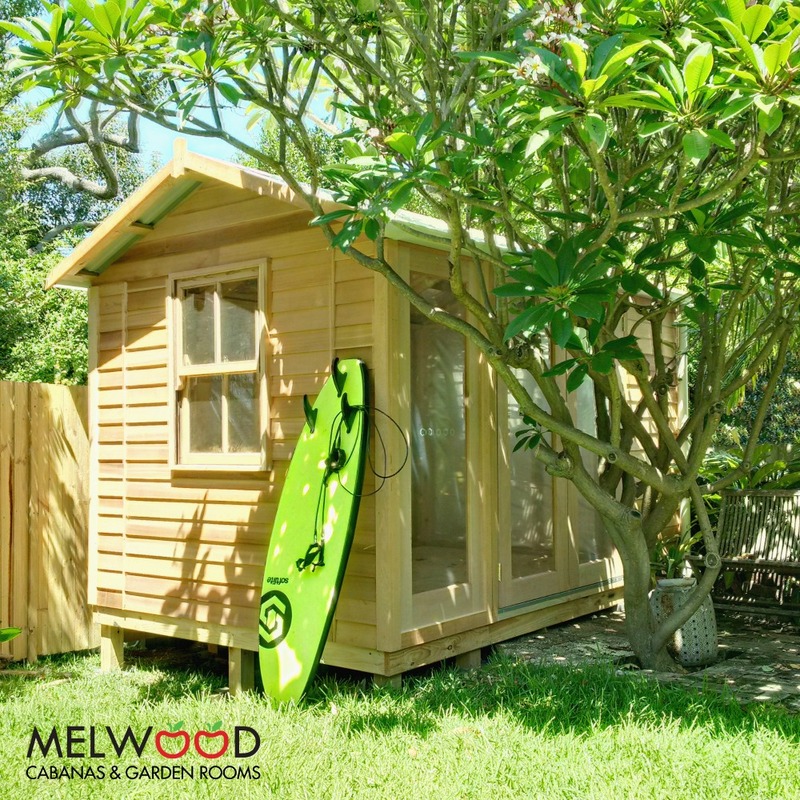 MELWOOD Timber Studios, Cabanas, Cedar and Wooden Sheds & Garden Rooms provide the perfect answer for your outdoor living and lifestyle. 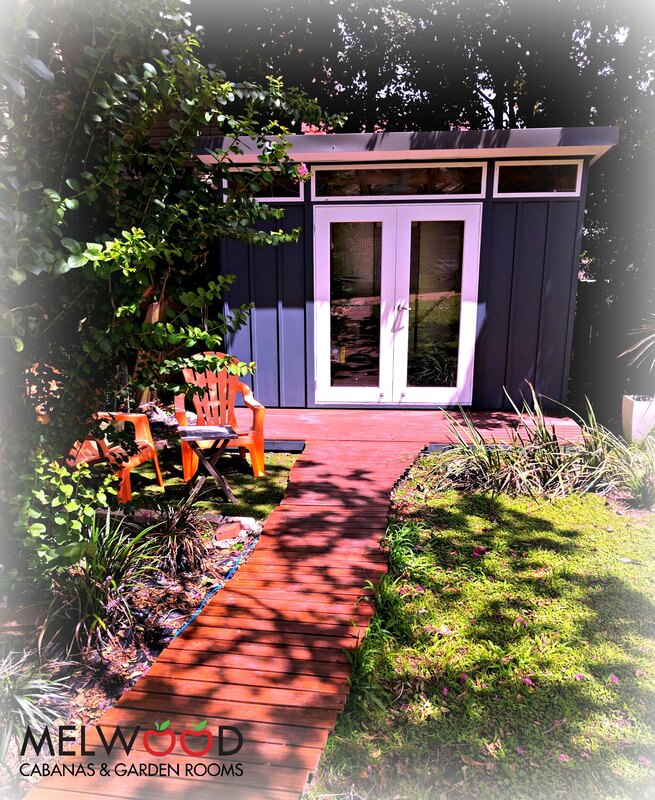 Our pre-manufactured, relocatable backyard timber cabins are extremely popular as garden storage sheds, home offices, creative space, pool changing rooms, games rooms and teenage retreats. 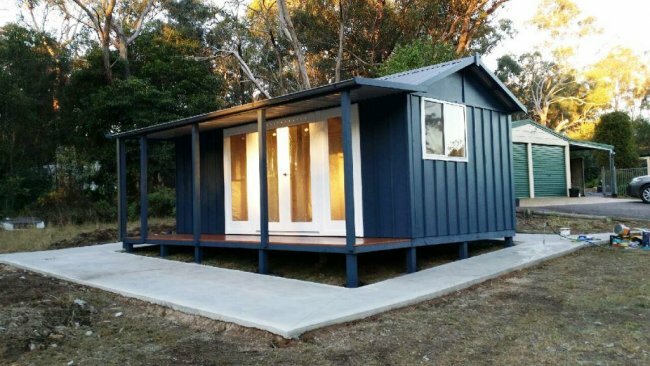 The founders of Greenspan are the originators and pioneers of prefabricated and manufactured timber cabin kits and Micro Homes in Australia. 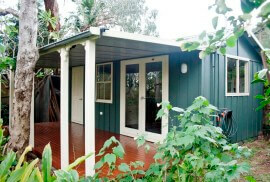 We have been manufacturing timber cabins, man caves, home workshops, hobby rooms and garden studios for over 40 years…establishing us as market leaders in prefab structures. Featuring the natural beauty of long-lasting cedar our portable timber cabins add warmth, style and value to your home or property. 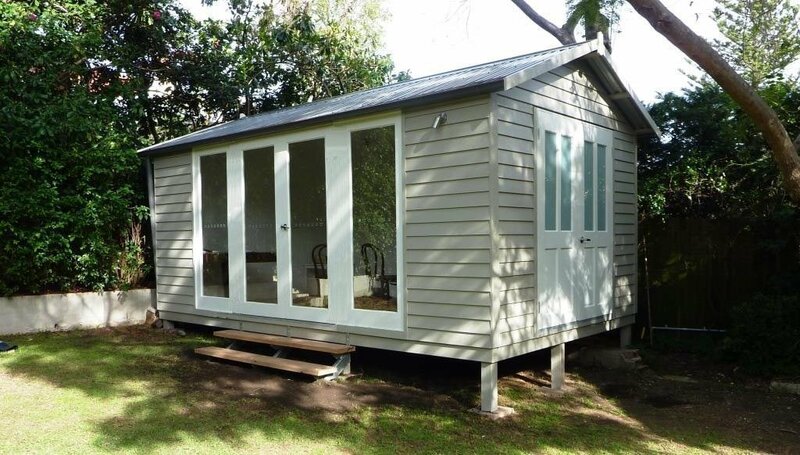 Available as DIY kits with a setup manual or with FREE delivery and setup in Sydney, MELWOOD products are rigid and portable structures that can easily be relocated at a later date. 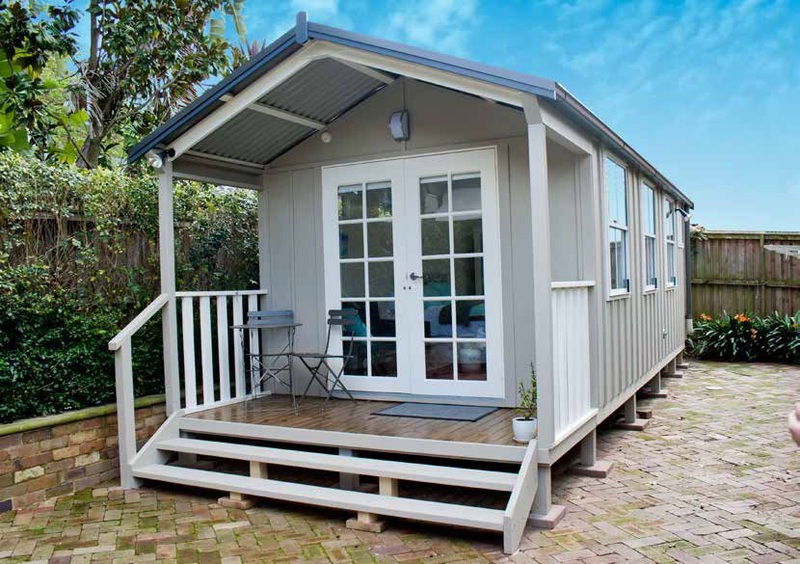 We manufacture a wide range of structures to provide space to live, work, play and relax. 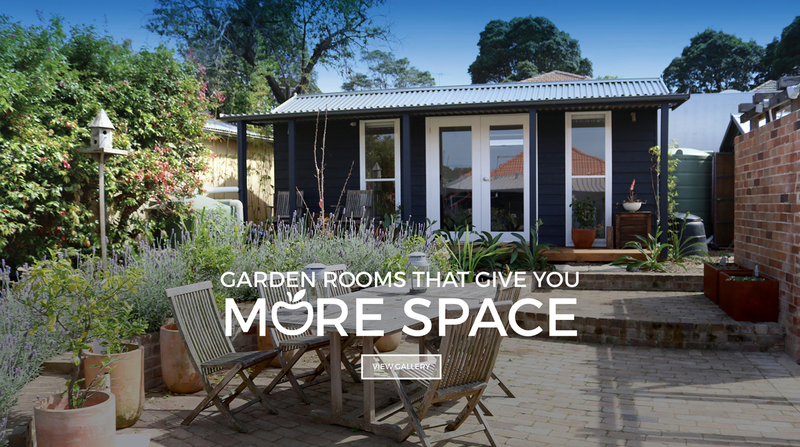 Our solutions are the easiest and most rewarding way to enhance your everyday life…whether you’re after a garden shed, timber cabin, man cave, hobby room or backyard studio. 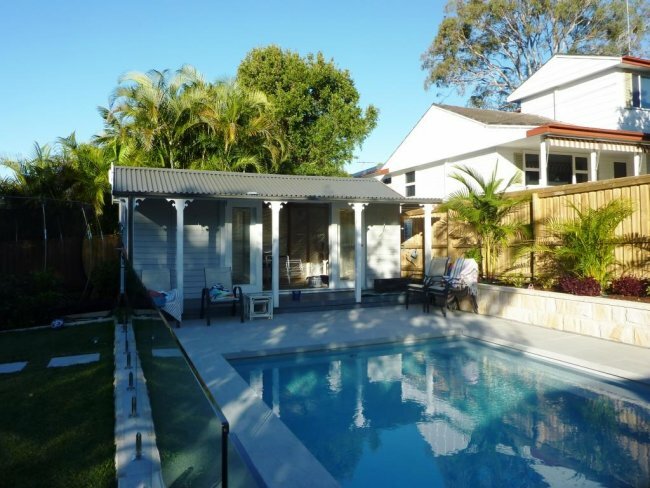 At Greenspan we take the stress out of building by providing a manufactured alternative. 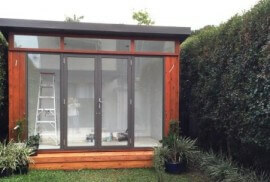 Our complete pre-manufactured system offers high quality workmanship at a low cost. 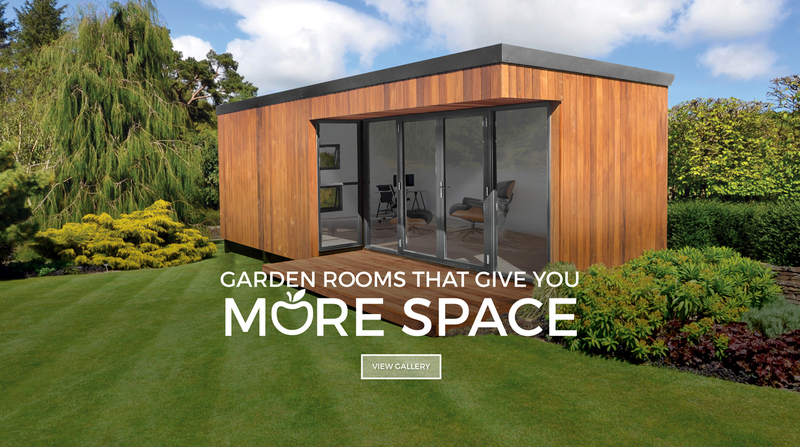 Most importantly…our standard range of MELWOOD Cabanas, Sheds and Garden Rooms are pre-manufactured to meet exempt development requirements… saving you time and stress. 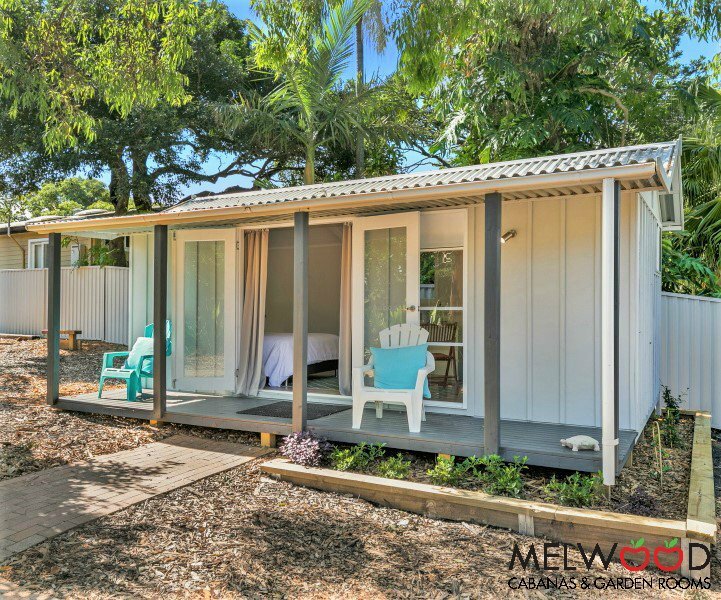 Although MELWOOD cabana and shed ranges are not a substitute for a granny flat or secondary dwelling plans for our range of MELWOOD cabins and studios are available for development approval. 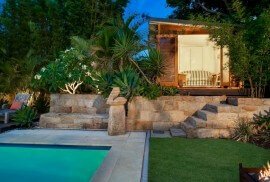 Many of our MELWOOD clients in Sydney have arranged their own fitout (electrical, plumbing, kitchen, bathroom etc.) to save money. Difficult site? 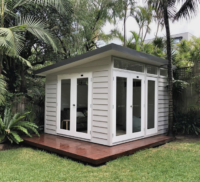 No problem…All our portable garden sheds, cabins, cabanas, backyard studios and storage solutions are designed to be setup in tight locations with narrow access - delivery is quick and easy with minimal noise and disruption to your neighbours. Need professional advice? Simply contact us to discuss the best solution for your needs. 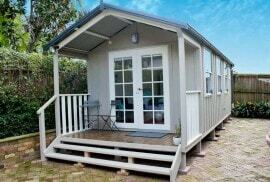 Pre-manufactured structures for all your lifestyle space & storage needs.